The videogame cyber sleuths have been at it again, so are these areas the future locations of The Division’s DLC? The Division is already a massive game, which is why our guide on getting the most out of your gear, weapons and skills gets bigger by the day. 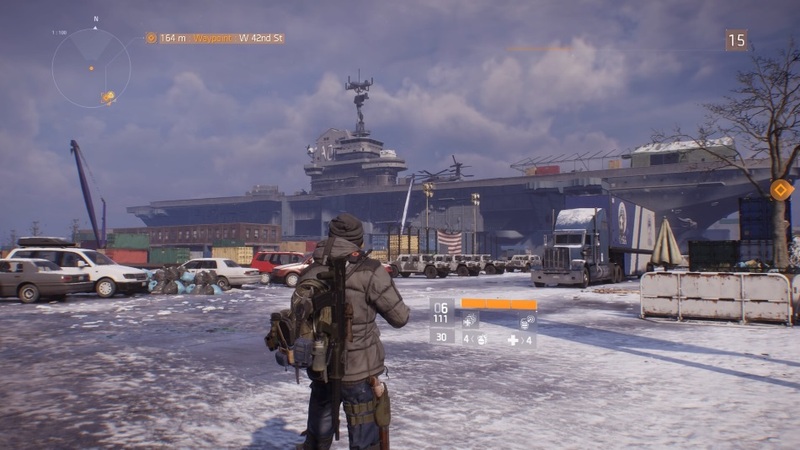 But this hasn’t stopped players from pondering what’s next for The Division’s virtual rendition of Manhattan, or more specifically, its borders. The Division’s developers have already hinted at what’s to come, but much like Destiny before it one inquisitive player may well have spoiled the surprise. YouTube user Chaz brings us this video on how to access The Division’s ‘Out Of Bounds’ areas, including the usually innaccesible Central Park. The video provides an interesting look at the partly-constructed areas that exist outside of Manhattan’s virtual borders. And while Central Park itself may look a little disappointing, users like Orut-9 on Reddit are already uncovering new locations that look a little too detailed to be your standard placeholder art. Could these be the sites of future updates or DLC? Only time will tell. But it will certainly be interesting to see what else The Division’s community uncovers in the coming days, weeks or months.